“Awake at Work: How Can I Realize My Full Potential?,” is a free session addressing mindfulness, neuroscience, and how a course like this can transform your work-life experience. It's 7 a.m. Your alarm clock is going off. And it's time to go to work. Do you get out of bed feeling inspired and energized? Or do you experience anxiety, boredom, or even dread? The average person spends more than ten years of his or her life at work. And whether that means selling goods, serving meals, or saving lives, we all face incredible challenges during the workday. From stressful interactions with co-workers to a constant barrage of tasks to an exhausting drive to succeed… it's no wonder that over 70% of American workers find themselves disengaged from work and increasingly unfulfilled and unproductive. Or, perhaps you enjoy what you do, but feel like you're not giving 100% of what you know you have to offer. It's as if you're unable to bring forth the creative spark or deeper intelligence within you. What would it be like to make a shift, to re-connect with your deepest purpose and live a life in which you truly thrive at work as well as at home? Can you imagine what it would be like to feel fully connected to yourself, your colleagues, and your work, with the capacity to access a steady flow of ideas, solutions, and reserves of energy? This is the awakening of your innate creative genius. 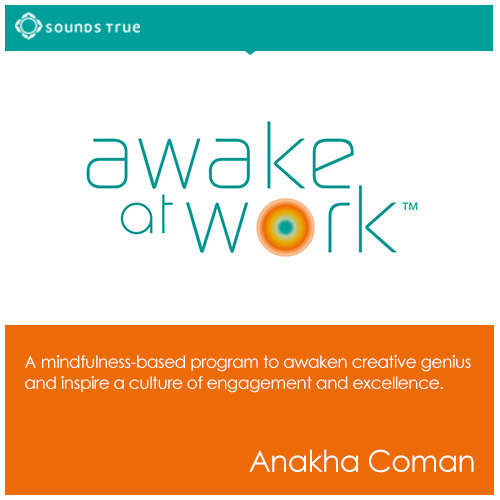 Based on the foundational curriculum developed and proven at Fortune 500 companies and other exceptional organizations, Awake at Work utilizes scientifically proven principles of mindfulness to transform feelings of stress and competition into catalysts for the awakening of our personal and collective creative genius. Whether you're completely disillusioned with your career—or merely uninspired Awake at Work offers you the tools to fully awaken into your life and will provide you with concrete ways of accessing your untapped creative genius. Simply defined, mindfulness is paying attention in the present moment non-judgementally. However, you've probably had an experience of it on your own already. Do you remember a time when you had to get something done at work, so you closed your office door, turned off your phone, shut down your email and said to yourself, "In order to get this task done, I need to really pay attention here? I need to bring all of my focus and energy to this one single task in order to do it right." And then you did it. Distractions may have still occurred—noises or movement outside your door—but you kept coming back to the task at hand, fully committed. Mindfulness is bringing that level of focus, awareness, and attention to everything you do, all of the time. 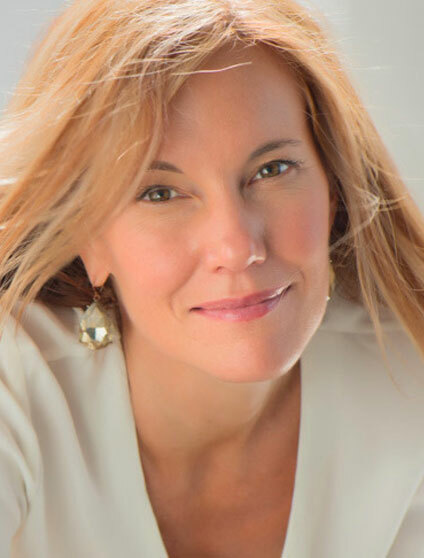 Based on her work with Fortune 500 companies, renowned mindfulness teacher Anakha Coman skillfully and generously offers the same revolutionary insights and straightforward tools that have helped inspire dynamic innovation at an elite group of leading-edge corporations. Whether you're an avid meditator—or still aren't quite sure you know what 'mindfulness' means—Awake at Work will guide you through the process, showing you how the simple practice of mindfulness can help you tap into your own innate wisdom, insight and resourcefulness. Through comprehensive lectures, illuminating journal exercises, and supportive, easy to learn meditations, this 9-week series will enable you to find focus, creativity, and true fulfillment at work. Understand the gift of presence and how it can empower you in meetings, projects, and collaborations. Reveal your innate creative genius by tapping into a state of "flow"—even in times of great professional or personal challenge. Increase happiness and well-being by developing a strong sense of purpose through the power of intention. Cultivate deeper, more meaningful relationships at work through the art of relational intelligence. Get to the root of workday stress and "overwhelm," while learning new ways of managing these feelings. Discover simple techniques to heighten mental clarity, insights, and creativity while on the job. Learn how active listening makes you (and the person to whom you're listening) smarter. Extend the principles of mindfulness into your life outside of work, including relationships and common, everyday challenges. 9 Insightful Lectures: From the basics of mindfulness to the awakening of your own creative genius. 18 guided practices: Simple practices to help clarify and support you on your mindfulness journey. 9 journaling sessions: Opportunities to delve deeper into your own personal experience of work, revealing fertile areas for growth. Bonus: 52 weekly Micropractices, designed to keep you on track and inspired for a full year after the completion of the course. 100% Guarantee: We unconditionally guarantee your satisfaction with all Sounds True products for one year when purchased via our website. However, if you are not 100% satisfied with Awake at Work for any reason, simply return it with receipt for a full refund or exchange—whichever you prefer. 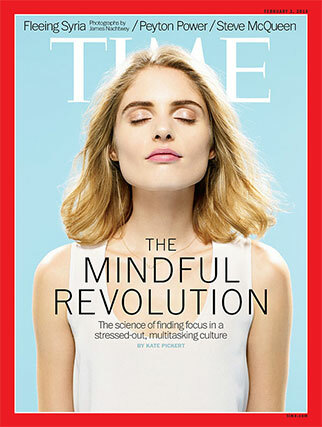 This article explains why everyone from Silicon Valley entrepreneurs and Fortune 500 executives to educators and the military are turning to mindfulness practices. "Meditation and rigorous mindfulness training can lower cortisol levels and blood pressure, increase immune response and possibly even affect gene expressions. Scientific study is also showing that meditation can have an impact on the structure of the brain itself. Building on the discovery that brains can change based on experiences and are not, as previously believed, static masses that are set by the time a person reaches adulthood, a growing field of neuroscientists are now studying whether meditation—and the mindfulness that results from it—can counteract what happens to our minds because of stress, trauma, and constant distraction." "Are you thinking about something else other than what you are doing?" This was one of the main questions asked in a large-scale study of happiness published by the prestigious journal, Science. Through the development of an iPhone app, Harvard University researchers randomly sampled responses from more than 2000 people about their happiness, what they were doing, and mind wandering. The conclusion was that people's minds wandered nearly 47% of the time during their daily activities and that people were substantially less happy when their minds were wandering than when they weren't. Anakha speaks, teaches, and consults with leaders and organizations worldwide. Her clients include Nike, the Mindfulness as Medicine Initiative, Save the Children, and Parker Hannifin. 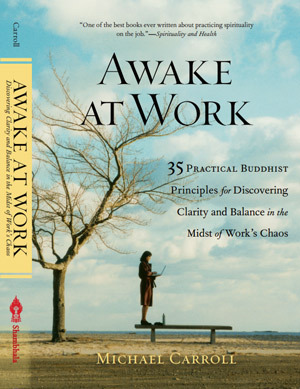 Order Awake at Work now and save 35%! 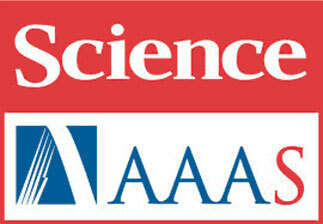 Pay only $387 for the full course (regular price $595).